Get A Free Beast Sports Supplements! BEAST Sports Nutrition has been building Beasts since 1995. BEAST’s mission is to bring to market the highest quality products that are innovative in nature, manufactured under the strictest protocols and most importantly, formulated to help people achieve their fitness goals to be the best that they can be. Today, BEAST has a strong presence with distribution on six continents and the passion for innovation is still ongoing. Whether you are a beginner just starting out or an elite athlete, BEAST products are designed to help you be the best you can be. TRAIN LIKE A BEAST. 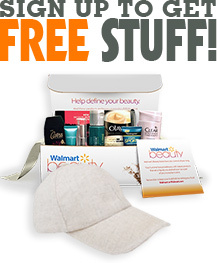 Claim your free sample!